Bonfim is a neighbourhood in Porto. The previously industrial neighbourhood still has marks of the old factories that used to work in the area, although in these days, most of them are not active. The area is mostly known for housing the city’s main Library and Fontainhas, a must stop area during São João festivities. Fontainhas is also known for having a viewpoint that offers one of the most beautiful views over the city. The neighbourhood emerges in a mix of commercial and residential buildings where the centre and the periphery converge. 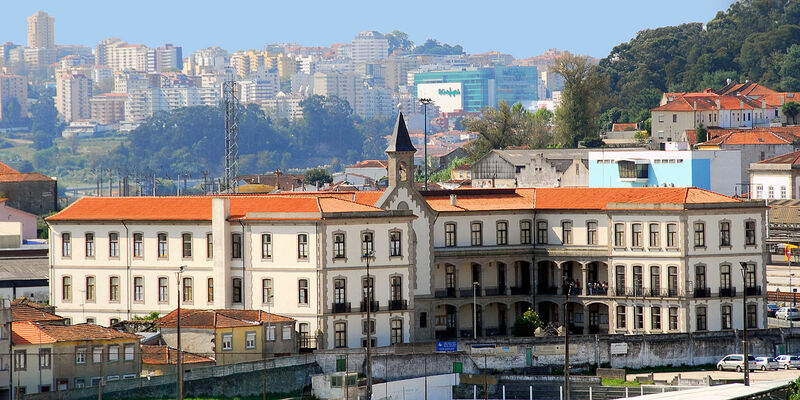 In Bonfim the rental prices are usually lower than in other city’s neighbourhoods. 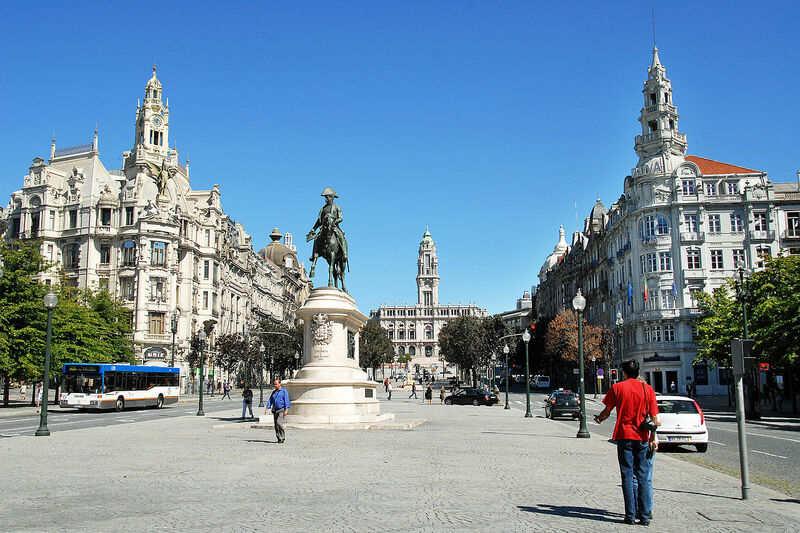 The area has good connections to public transportation, being part of the metro grid in Porto. Bonfim is mostly populated by locals. The stunning view over the river is absolutely beautiful. Maria Pia Bridge is considered one of the most impressive works of the architect Gustave Eiffel. 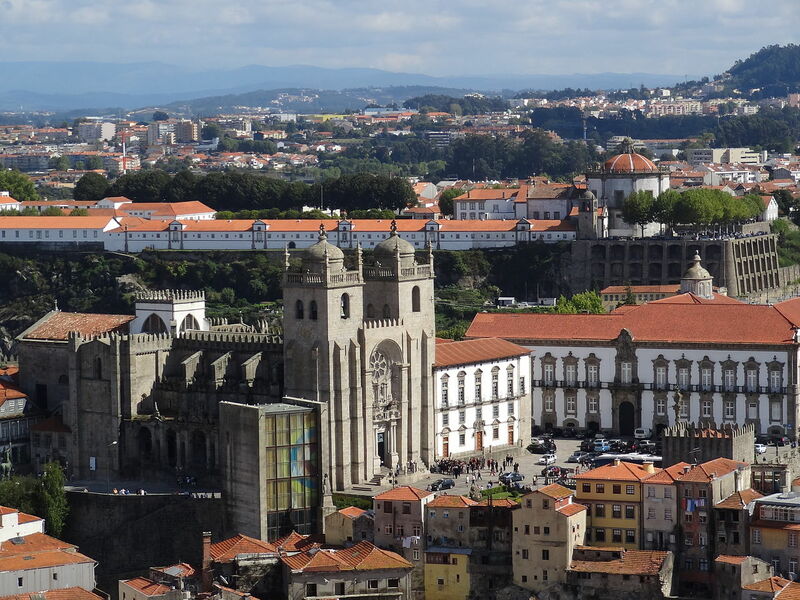 The neighbourhood becomes especially interesting during the São João festivities.